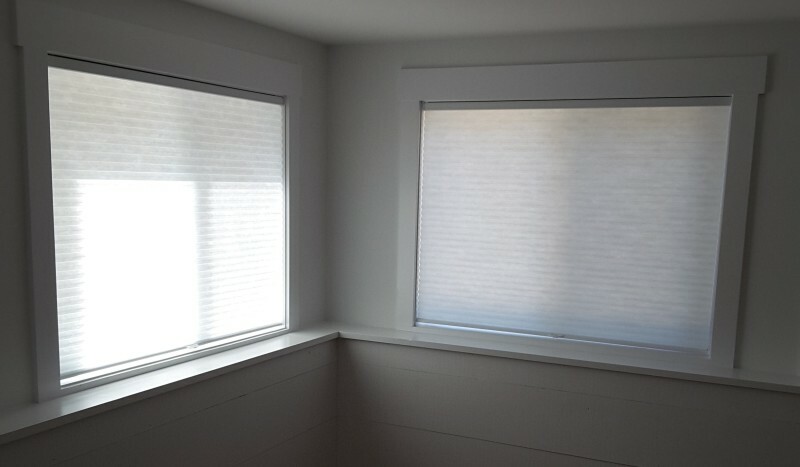 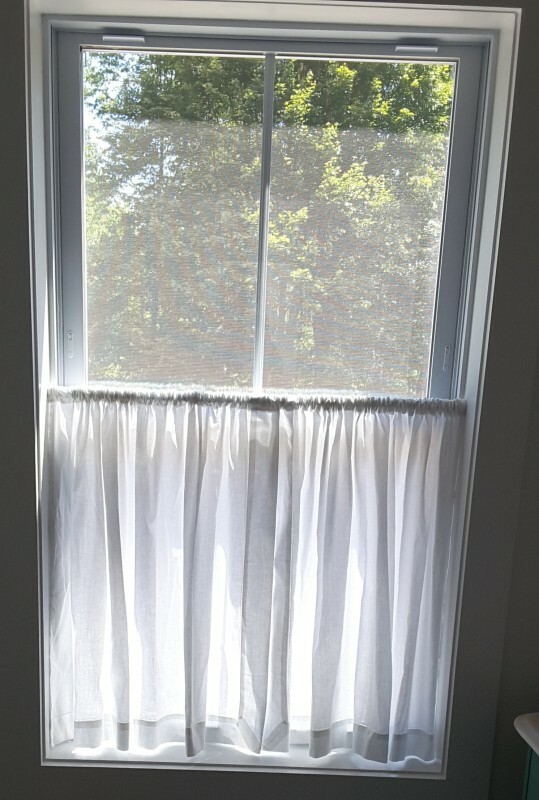 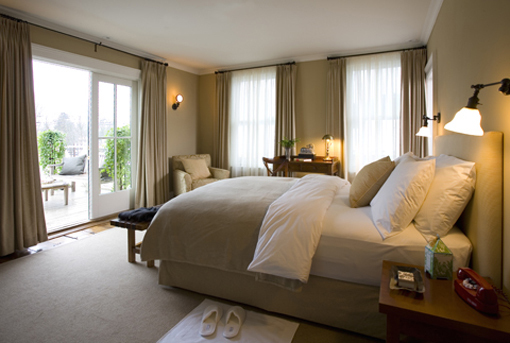 Nanette's Custom Interiors can work with you to determine what style of window treatment will suit your needs and windows. 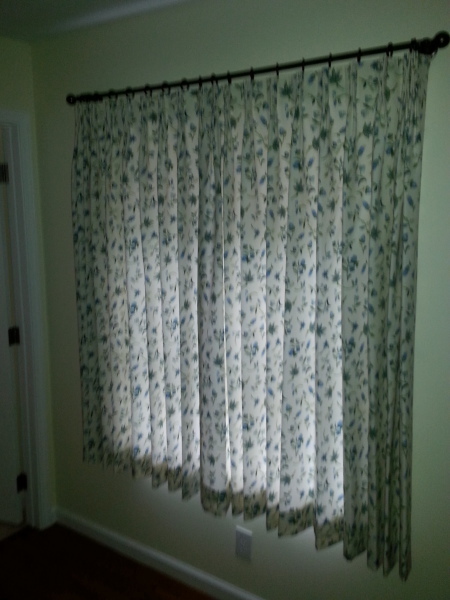 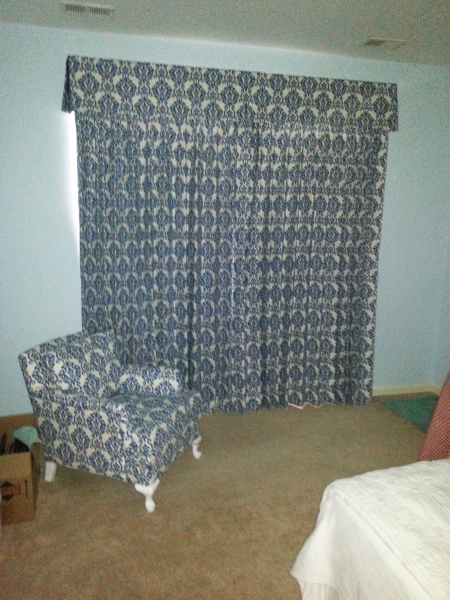 I have the fabric, hardware, shades, blinds and more to create custom window treatments for you. 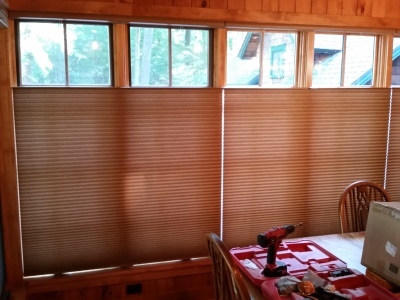 Specializing in Hunter Douglas products.